Using Evopos for your workshop gives you more control and lets you see what is going on at a glance. Engineers and other staff can easily log on to jobs or internal tasks. Can produce time sheets and show percentage of Productive time to ensure more expensive staff are best utilised. Quickly book in jobs by either typing the customers name or unit registration, easily move the job to a different time or engineer by drag and drop. Our job templates save you all the time writing out the details of the job, you can specify estimated hours and set different labour rates for each job template. Quickly see the history of the unit directly from the job card, you see all information including sales, purchases and of course job history. Our unique time clock allows you to record engineers time against individual job cards, multiple engineers can be logged onto the same job, job cards also have barcodes which makes it super simple. Evopos tracks productivity by looking at how many hours the engineers have logged versus how many hours have been invoiced, there are many reports available to give you complete control over the workshop. There are a number of internal tasks that engineers can log on to, these can be general workshop tasks or setting up at the start of the day. These tasks are counted as non productive time and are included in log time reports. Keep track of the odometer reading so you can work out the difference each time you deal with the unit. You are able to set the status of a job (eg. Booked, Available) and even set the status of the parts required. Create warranty jobs which can be reported on and even charged to the manufacturer while keeping all the history under the customer. When invoicing a job, automatically schedule a reminder for their next service, this will send on the scheduled date to ensure you keep the customer. Schedule a reminder (SMS/Email) when booking in a job, this will remind the customer the day before so they don't forget to bring their unit in. Print a job label which you can stick on the unit, this contains important information so you know what unit is for what job. Automatically allocate stock when you book in a job, this is linked to the job template and will save a lot of time. 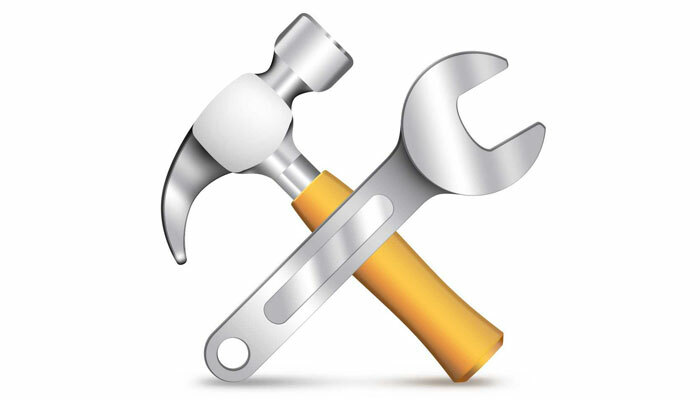 Report on any area of the workshop including engineer, log time, warranty and more. Working on a unit in stock or performing a pre delivery? These jobs can be invoiced internally to a specific unit allow you to record the cost.